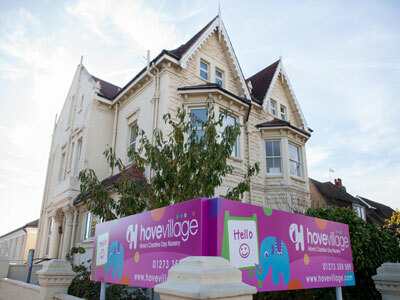 Hove Village at New Church Road in Hove is one of the most impressive nurseries you will see. With beautiful, bright and spacious classroom environments set across almost 8,000 sq. ft., the nursery allows each class to access a wealth of resources. Children have access to dedicated studio spaces where classes such as music, dance and yoga take place. 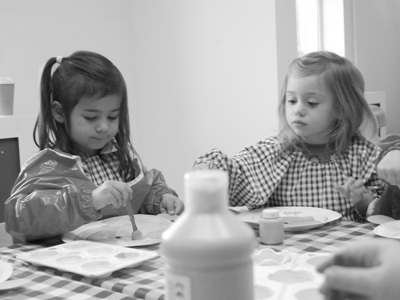 We also have construction and creative spaces where children can explore and use their imagination without limits. The nursery is right next to the lovely and family-friendly Wish Park, has free parking outside and has the beach and Hove Lagoon at the end of the road. 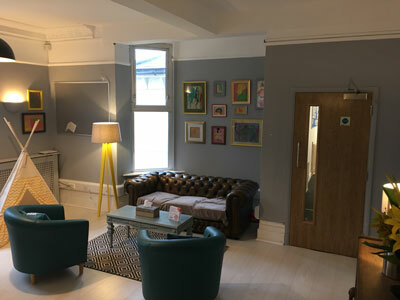 We deliver most of our training at this site and staff have access to a wealth of facilities and resources to plan and enhance your child’s care and learning. Beyond the nursery, children get to go on regular trips, including to the beach, parks and Hove Museum. We also have visits to Hove Library, which of course will be all the more better with the opening of our own nursery and pre-school within the library itself.